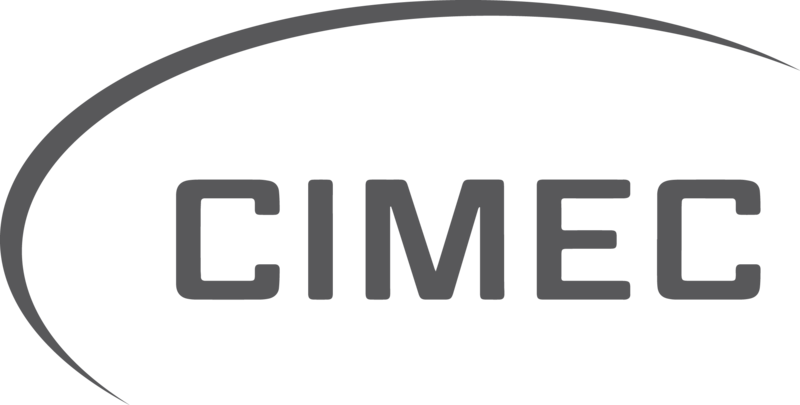 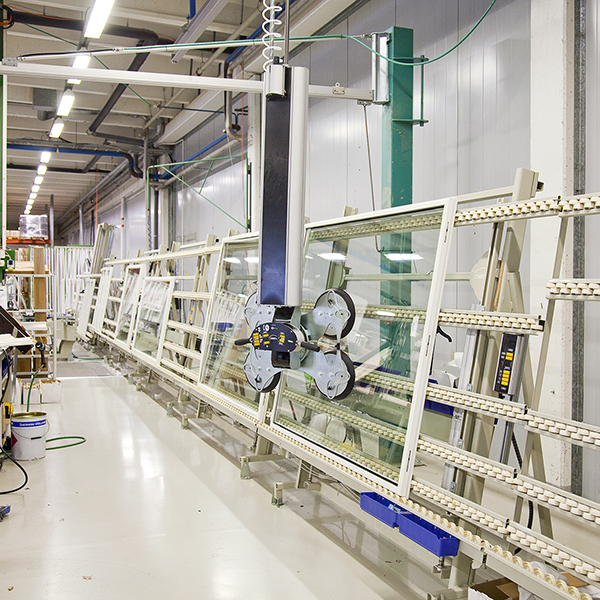 Cimec window and door assembly lines are designed for ergonomic handling of windows and doors. 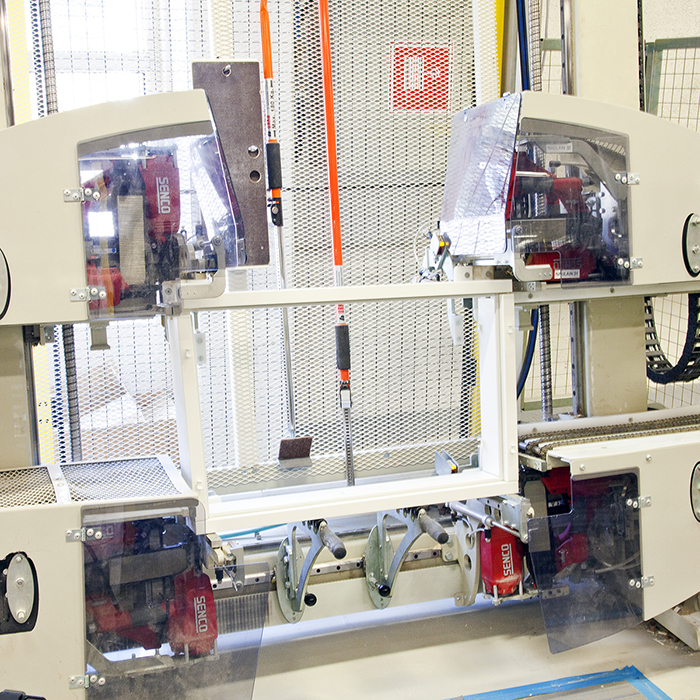 The modular workstations form a continuous line and can be combined with different modules. 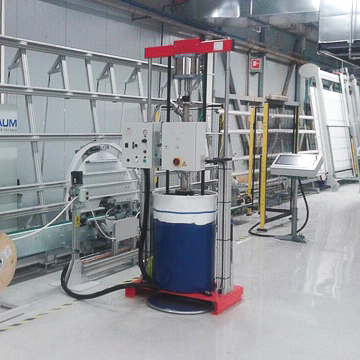 Tilting workstations and turntables are used for installation of fittings and sealings. 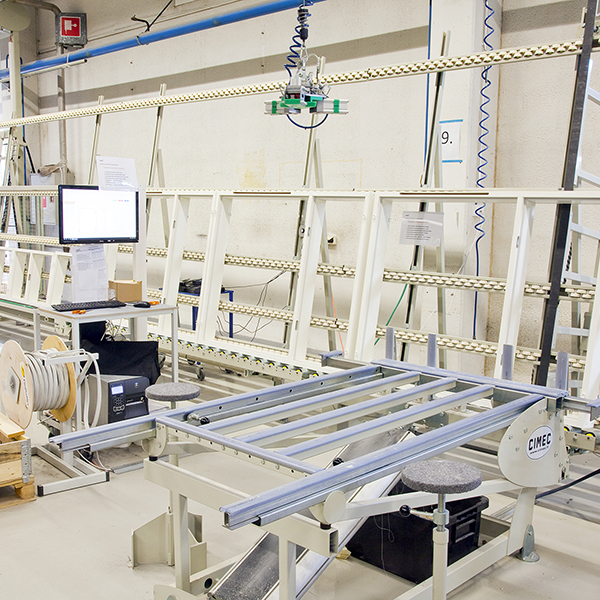 Vertically moving pneumatic workstations allow best working ergonomics. 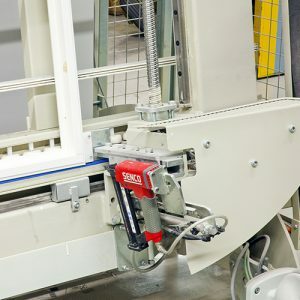 Rotate options and different roller and brush combinations to fit any product demand on the market. 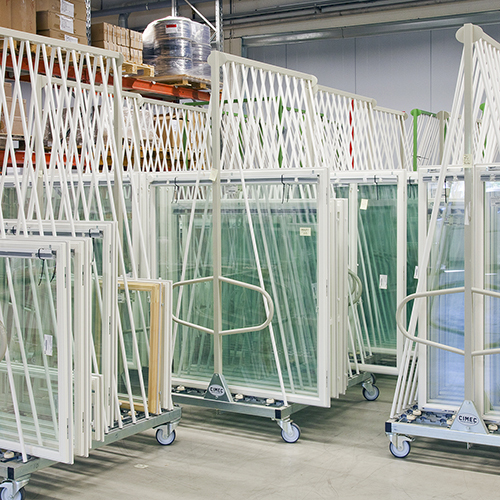 Customized product lines for specific demands can be tailored.